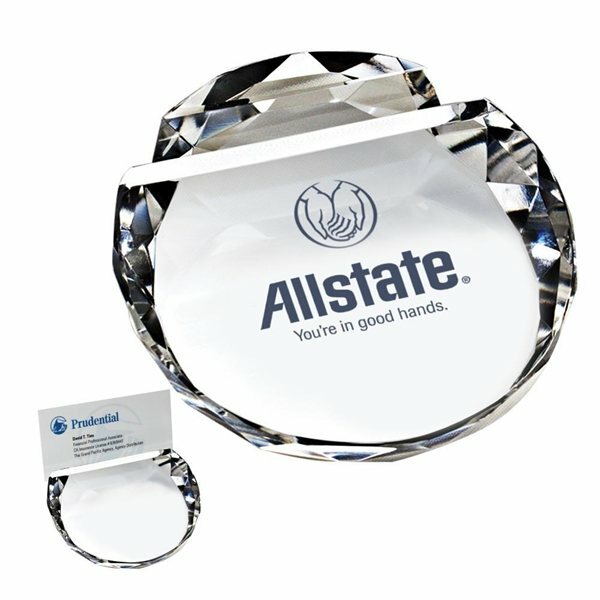 Crystal paperweight / card holder. It writes superbly also it looks elegant. Great and fair cost also. Thanks! thanks so much for carrying the item! Everyone was happy getting them of these and were asking us wehre we got them printed. Our logo design looks great! Creates a pleasant giveaway and everybody likes them. I have come back to AnyPromo several times, and I have found a product that they can help me with!!! Precisely what I was expecting. The product looks perfect.